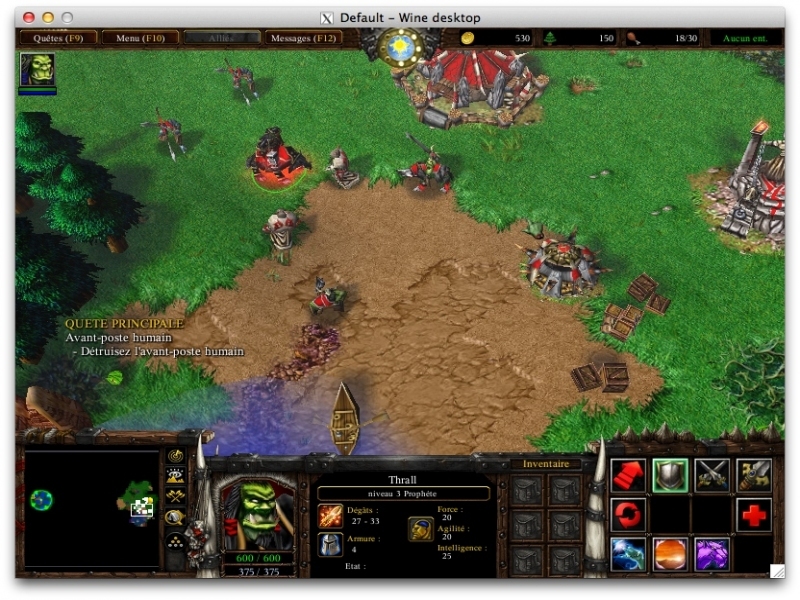 Warcraft III: The Frozen Throne - Unterstützte Software - PlayOnLinux - Run your Windows applications on Linux easily! 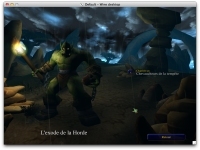 TITLE="Warcraft III - The Frozen Throne"
POL_SetupWindow_presentation "$TITLE" "Blizzard Entertainment" "http://www.blizzard.com" "Quentin PÂRIS" "$PREFIX"
POL_SetupWindow_message "You must install Reign Of Chaos first!" 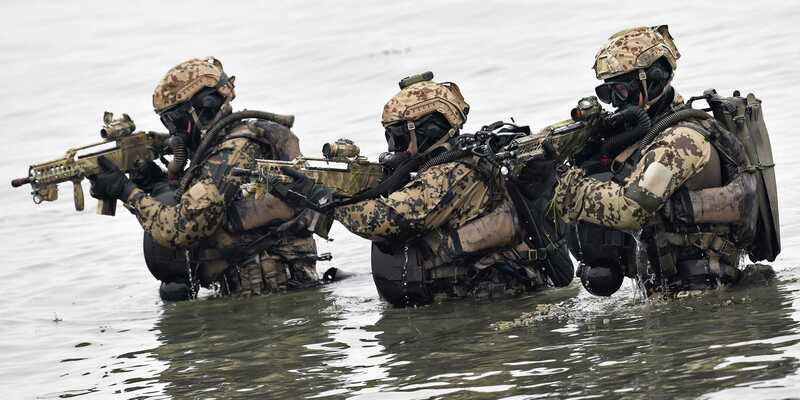 "$TITLE"
POL_RequiredVersion "4.0.20" || POL_Debug_Fatal "Sorry, $APPLICATION_TITLE 4.0.20 is required to install $TITLE from CD-ROM"
POL_SetupWindow_message "$(eval_gettext 'The CD-ROM version is out to date. Do not forget to update $TITLE if you want it to run correctly with $APPLICATION_TITLE')" "$TITLE"
With 1.28.3, Blizzard added a new common installer and launcher for both Reign of Chaos and The Frozen Throne. 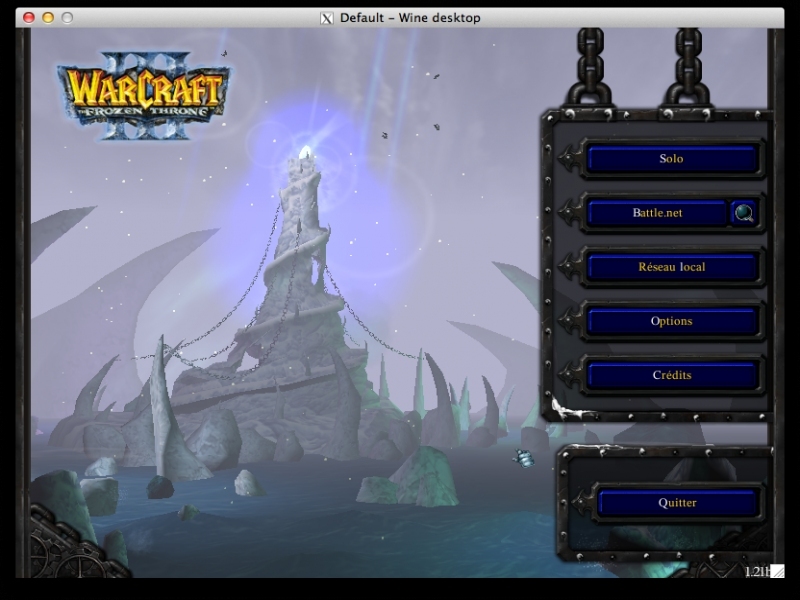 The old PlayOnLinux scripts do not work for Warcraft III 1.28.3+. 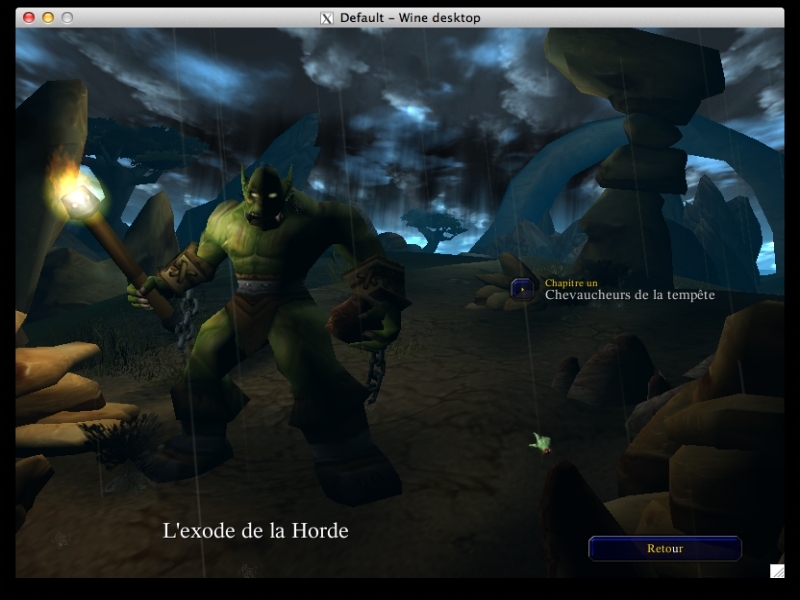 -TITLE="Warcraft III - The Frozen Throne"
-POL_SetupWindow_presentation "$TITLE" "Blizzard Entertainment" "http://www.blizzard.com" "Quentin PÂRIS" "$PREFIX"
-	POL_SetupWindow_message "You must install Reign Of Chaos first!" "$TITLE"
-		POL_RequiredVersion "4.0.20" || POL_Debug_Fatal "Sorry, $APPLICATION_TITLE 4.0.20 is required to install $TITLE from CD-ROM"
-		POL_SetupWindow_message "$(eval_gettext 'Please insert the game media into your disk drive.')" "$TITLE"
-		POL_SetupWindow_message "$(eval_gettext 'The CD-ROM version is out to date. Do not forget to update $TITLE if you want it to run correctly with $APPLICATION_TITLE')" "$TITLE"
-		POL_SetupWindow_browse "$(eval_gettext 'Please select the setup file to run')" "$TITLE"
+POL_Shortcut "$TITLE Launcher.exe" "$TITLE Launcher"
+POL_Shortcut "World Editor.exe" "$TITLE - World Editor"
POL_Shortcut "$TITLE Launcher.exe" "$TITLE Launcher"
POL_Shortcut "World Editor.exe" "$TITLE - World Editor"
If you use the installer you can download from battle.net (by using your key) you get a never version of the installer. +1. I tried with the wine version 1.9.23-staging and It worked. This might sound very stupid, but I have problems running the script. 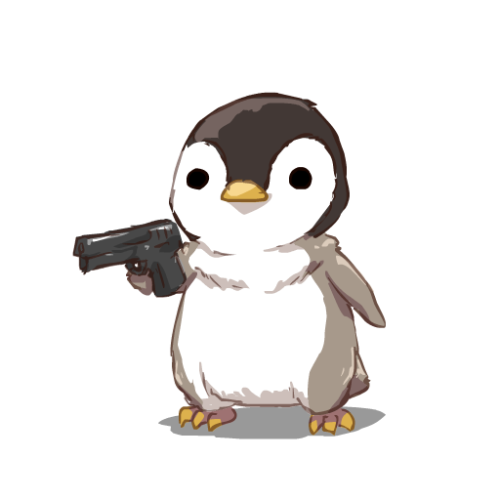 I can see it should be starting my installed PlayOnLinux and I receive a pop-up window asking: Open xdg-open? If I click yes, nothing happens neither on Fedora 27, Nor openSUSE tumbleweed. They both have play on linux installed and working, but clicking your links do not work for me. Tried to run them from terminal with xdg-open, but that doesn't work either. Can you help me out with this please? Runs well but on my computer it seems to open in a window size i had not configured. With this window size I could not play the game, I inserted an unconnected VGA cable and that changed the window size so I could access the menu and options and change the resolution.